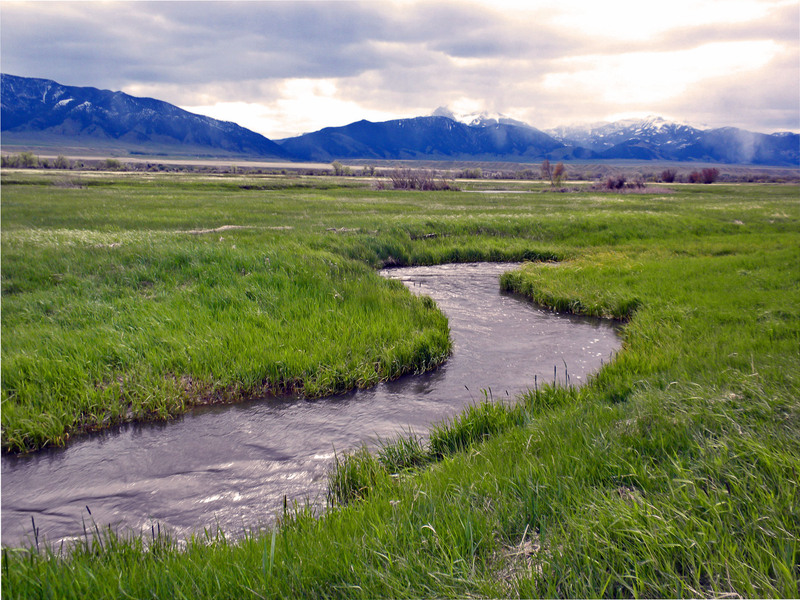 Montana ’s Natural Streambed and Land Preservation Act, also known as the 310 Law, is a state law which requires that any person planning to work in or near a perennial stream or river on private or public land must first obtain a 310 Permit from the local conservation district. The purpose of the 310 Law is to insure that projects on perennial streams will be carried out in ways that are not damaging to the stream, its banks or to adjoining landowners. The Green Mountain Conservation District (GMCD) administers the 310 law in Western Sanders County. There is no fee for the 310 permit. The 310 Law contains a provision to handle actions necessary to safeguard life or property, including growing crops, during emergencies. The emergency form is available on this Web site or from the GMCD office. If you must take emergency action, notify the GMCD in writing within 15 days of the action taken explaining what was done and why. The emergency action will be reviewed by the GMCD, which will decide whether the action was appropriate, must be modified, or must be removed and/or replaced. Click here for an emergency form. It is a misdemeanor to initiate a project without a permit; to conduct activities outside the scope of the permit, to violate emergency procedures, or to use prohibited materials in a project. Upon conviction of a misdemeanor, a person may be punished by a fine up to $500 or by a civil penalty not to exceed $500 per day for each day the person continues to alter the stream. 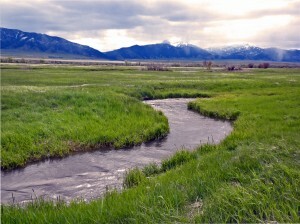 In addition, at the discretion of the court, the person may be required to restore the damaged stream as recommended by the GMCD to as near its prior condition as possible. If you would like to report an activity that may be a violation of the 310 law, please fill out the complaint/violation form and mail it to the GMCD. You can download a complaint/violation form from this Web site, or contact the GMCD. Also, if you would like information on current permits please contact our office.